Kick-starting our Success Stories series is Raya Mamarbachi whose unique digital arts platform Artscoops, has seen tremendous growth since successfully raising funds on Eureeca over a year ago. 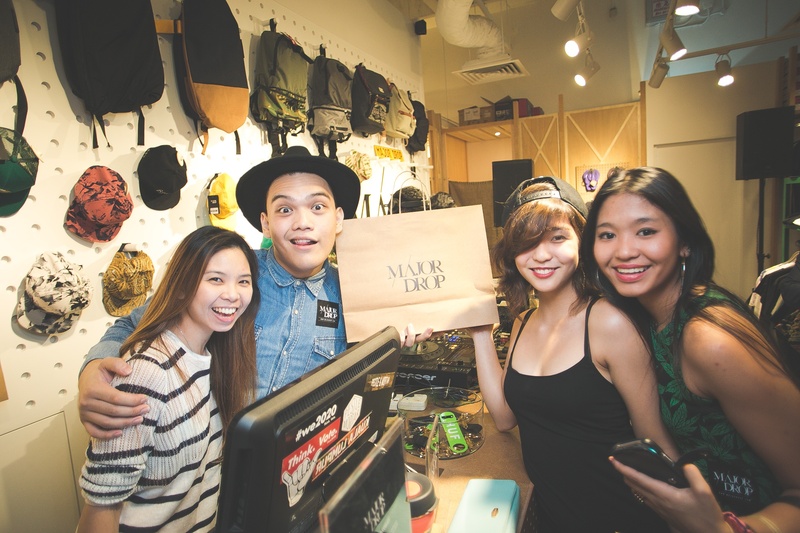 Meet Malaysia’s leading urban apparel retailer, Major Drop, who are giving young people and millennials in Southeast Asia, and all around the world, a platform to truly express themselves. 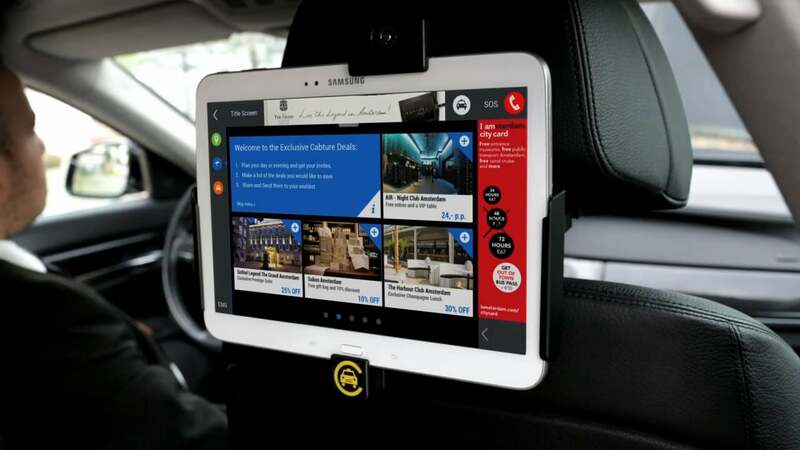 Cabture, the innovative Amsterdam-based ad-tech company who are almost 50% funded on Eureeca, have added a distinctive dynamic to riding taxis as well as creating a truly engaging taxi experience for all.